The presented room availability, rates and discounts are actual and final for all our 106 hotels in Birmingham. 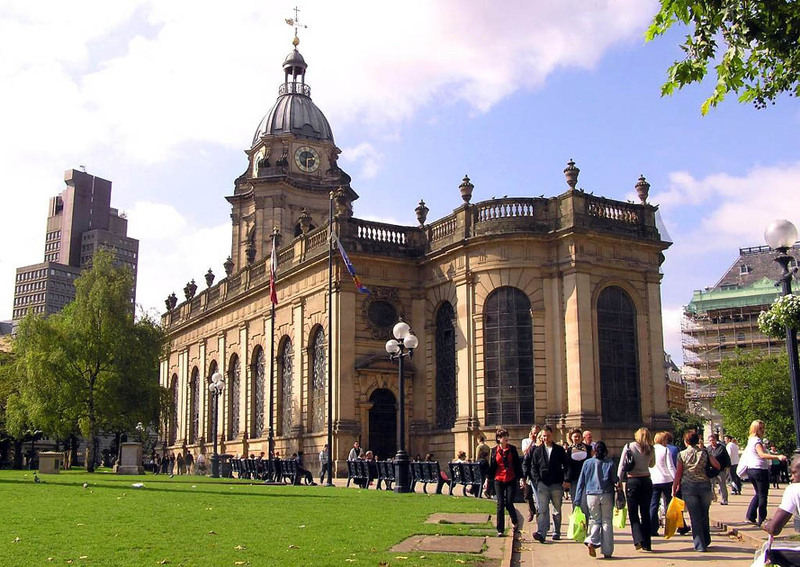 Without a doubt, Birmingham is widely famous for its numerous nightclubs, bars and pubs. These are wonderful places, where guests can enjoy a drink and listen to music of various styles. The Sanctuary club has quickly won love and recognition among the local residents and tourists. Among the main advantages of the club are well-chosen music programs, beautiful decoration of the club’s hall and numerous interesting entertainments. If you get a bit tired from noisy music and dancing, you are welcome to rest in a cozy bar. Beer remains the most favorite drink among visitors of the club. Only in The Sanctuary beer is supplemented with delicious signature snacks that are also very popular among visitors. Air nightclub is a no less prestigious entertainment facility. The club became a favorite place of rest among music fans, who above anything else like "techno" music. The club’s hall is made in an original futuristic style. You will see shimmering plasma screens and laser beams simply everywhere. Air’s bar is also notable by a huge selection of different sorts of beer and cider. Of course, in addition to drinks guests of the club will certainly be offered to order traditional snacks. Fans of modern cinema will really fall in love with Electric Cinema. In this cinema theater visitors can either go to a premiere of one of modern movies, or enjoy watching the undying classic movies. The cinema has a special hall for VIP-persons. There are also several cozy restaurants near it. IMAX Cinema Millennium Point is surely no less popular among both locals and tourists. It will surely please its visitors by a huge selection of films and cozy atmosphere in the hall. 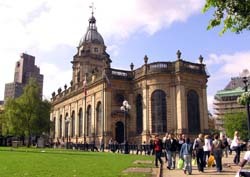 Highlight Birmingham is a comedy club, which is very popular in the city. The club is really liked by many people, so you should book tickets for evening performances in advance. Fans of dancing will simply not find a better place for rest than PJ's Dance Studio disco. A spacious dance floor, friendly atmosphere and a rich selection of drinks at the disco’s bar will delight any fan of nightlife.